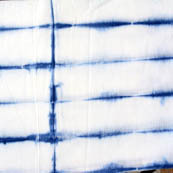 This White Pure Cotton Shibori with Tie Dye Pattern Cotton Fabric by the Yard is made from Cotton Fabric. Color of this Fabric is White. Width is 110 centimeter or 44 inches and Length is 100 CM or 40 inch. It is recommended to dry clean only..
- Length - 44 inches. .
- Width - 44 inches. - Weight- Approx 90 grams- per meter. - If you purchase more than 1 Yard you will get it in running length, not in pieces. - Colour- White .Slight difference in color from the visible product image is possible. - Ready stock. It can be delivered within 5-7 days in Indian and in 10-15 days in Out of India. 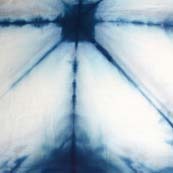 Indigo Blue Shibori with .. 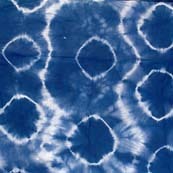 This Indigo Blue Shibori with Tie Dye Pattern Cotton Fabric by the Yard is made from Cotton Fabric. Color of this Fabric is Indigo Blue. Width is 110 centimeter or 44 inches and Length is 100 CM or 40 inch. It is recommended to dry clean only..
- Colour- Indigo Blue .Slight difference in color from the visible product image is possible. White and Blue Cotton Shi.. Delivery Time- India- 5-7 days, Outside India- 12-15 days. Care Instructions- Avoid washing in hot water. Dry cleaning recommended. 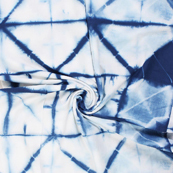 Blue and white tie dye fa.. 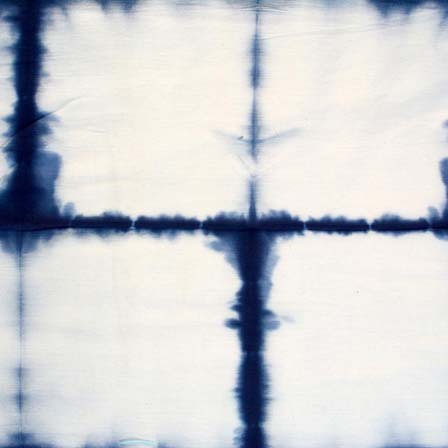 This Blue and white tie dye fabric-4588. Width is 110 centimeter or 44 inches and Length is 100 CM or 40 inch. It is recommended to dry clean only..
- Length - 40 inches. .
- Colour- White and Blue .Slight difference in color from the visible product image is possible. Blue and White Tie Dye Pu.. 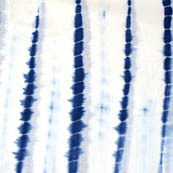 This Blue and White Tie Dye Pure Cotton Fabric by the Yard is made from Cotton Fabric. Color of this Fabric is Blue and White. Width is 110 centimeter or 44 inches and Length is 100 CM or 40 inch. It is recommended to dry clean only..
- Colour- Blue and White .Slight difference in color from the visible product image is possible. Yellow and Green Tie Dye .. 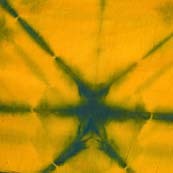 This Yellow and Green Tie Dye Cotton Fabric by the Yard is made from Cotton Fabric. Color of this Fabric is Yellow and Blue. Width is 110 centimeter or 44 inches and Length is 100 CM or 40 inch. It is recommended to dry clean only..
- Colour- Yellow and Blue .Slight difference in color from the visible product image is possible. 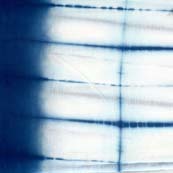 This Blue and white tie dye fabric-4593. Width is 110 centimeter or 44 inches and Length is 100 CM or 40 inch. It is recommended to dry clean only..
Indigo Blue Pure Cotton S.. 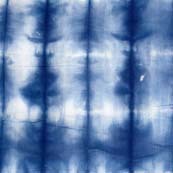 This Indigo Blue Pure Cotton Shibori with Tie Dye Pattern Fabric by the Yard is made from Cotton Fabric. Color of this Fabric is Indigo Blue. Width is 110 centimeter or 44 inches and Length is 100 CM or 40 inch. It is recommended to dry clean only..
Indigo Blue Cotton Tie Dy.. 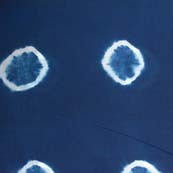 This Indigo Blue Cotton Tie Dye Fabric by the Yard is made from Cotton Fabric. Color of this Fabric is Indigo Blue. Width is 110 centimeter or 44 inches and Length is 100 CM or 40 inch. It is recommended to dry clean only..
Blue and white star print.. 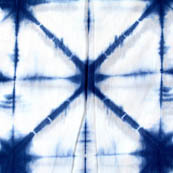 This Blue and white star printed tie dye fabric-4592. Width is 110 centimeter or 44 inches and Length is 100 CM or 40 inch. It is recommended to dry clean only..
White and Indigo Blue Tie.. 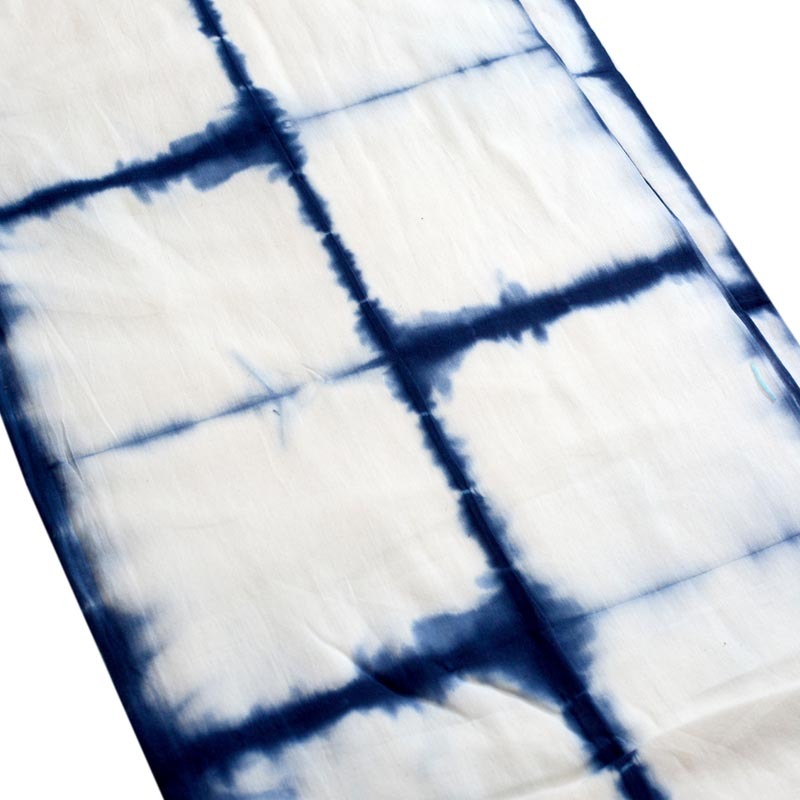 This White and Indigo Blue Tie Dye Cotton Fabric by the Yard is made from Cotton Fabric. 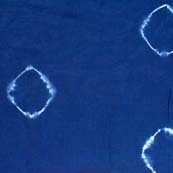 Color of this Fabric is White and Indigo Blue. Width is 110 centimeter or 44 inches and Length is 100 CM or 40 inch. It is recommended to dry clean only..
- Colour- White and Indigo Blue .Slight difference in color from the visible product image is possible. Blue Tie Dye Pure Cotton .. This Blue Tie Dye Pure Cotton Fabric by the Yard is made from Cotton Fabric. Color of this Fabric is Blue. Width is 110 centimeter or 44 inches and Length is 100 CM or 40 inch. It is recommended to dry clean only..
- Colour- Blue .Slight difference in color from the visible product image is possible. Copyrights © 2019 Shopolics. All Rights Reserved.